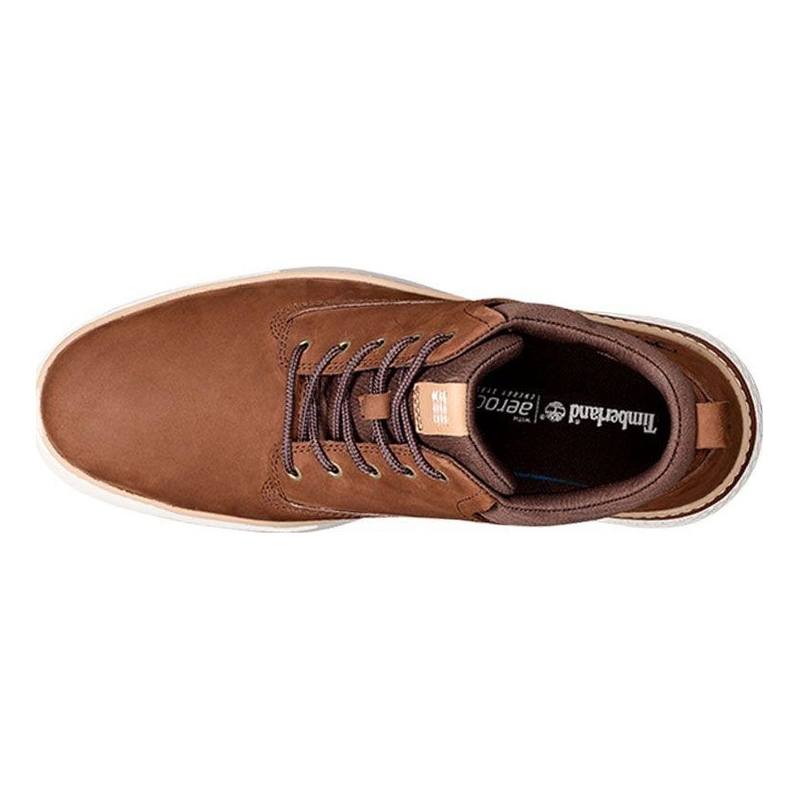 Timberland Cross Mark Plain Toe Chukka. 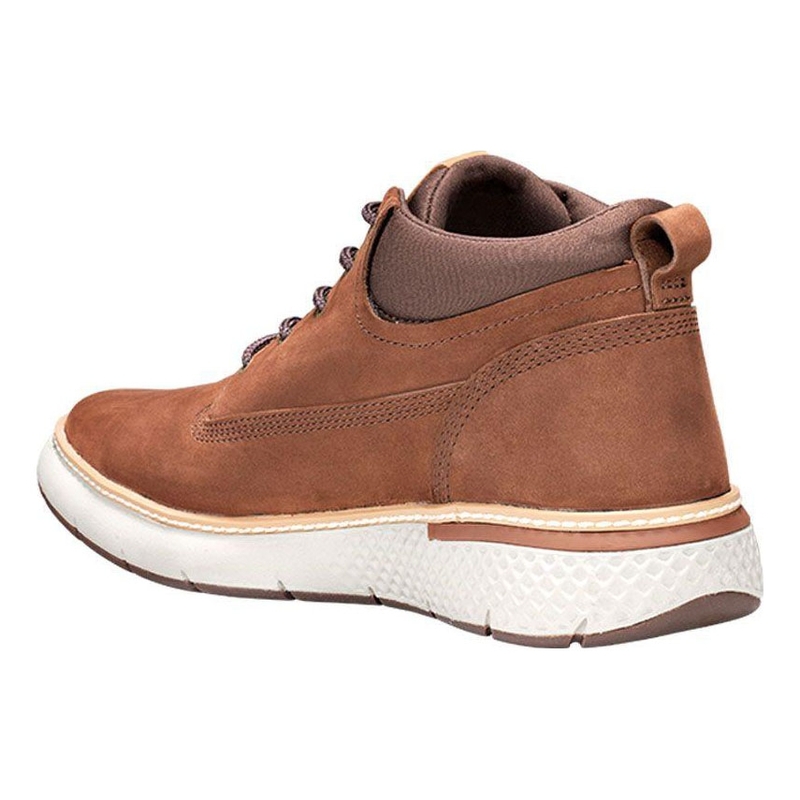 Stay dry with a waterproof Gore-Tex® membrane in these men?s sneakerboots for when the rainclouds hit the city. 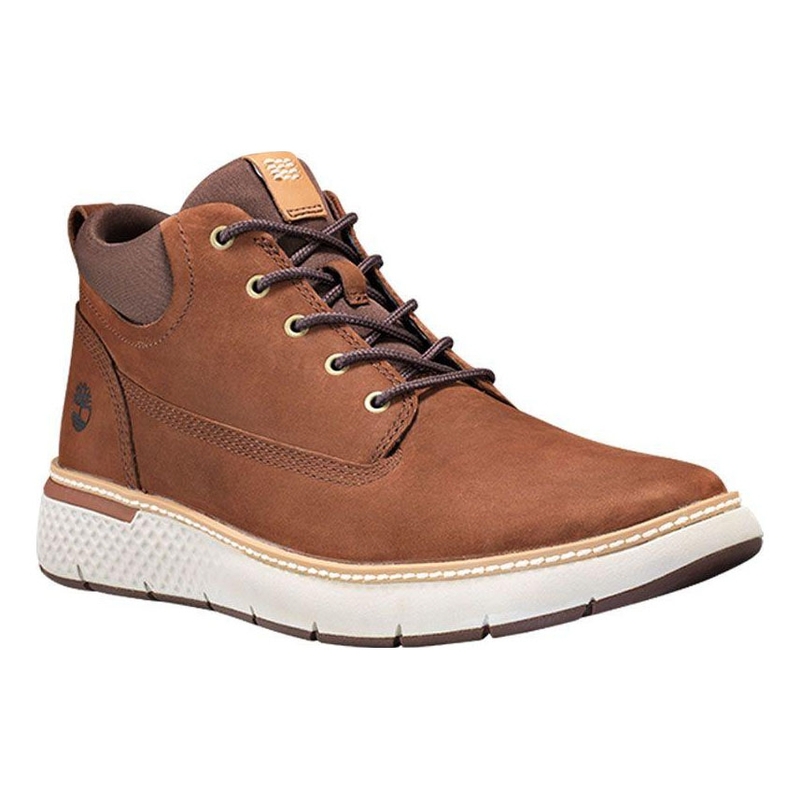 Designed with our AeroCore™ energy system in the sole so you can enjoy high-rebound cushioning as you explore the city in these men?s boots. 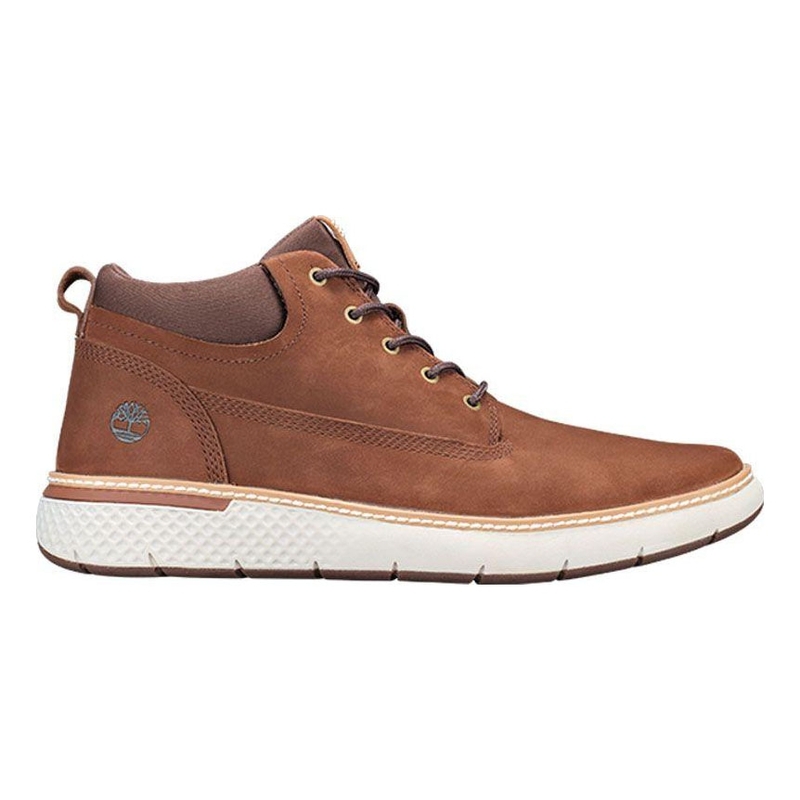 A lightweight but robust rubber outsole teams with premium full-grain leather for a hard-wearing footwear hero. 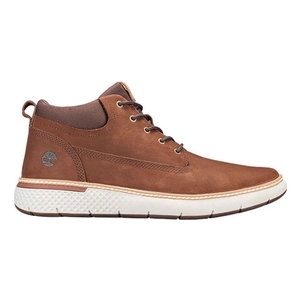 Keep dry and comfortable through the harshest winters and stormiest summers with Timberland®products featuring Gore-Tex waterproof technology. It keeps water from coming in yet allows internalmoisture – and you – to get outside. We’ve created a super lightweight sole that provides comfortable cushioning so you can stay on yourfeet longer. It’s made of long-lasting materials that won’t break down over time. 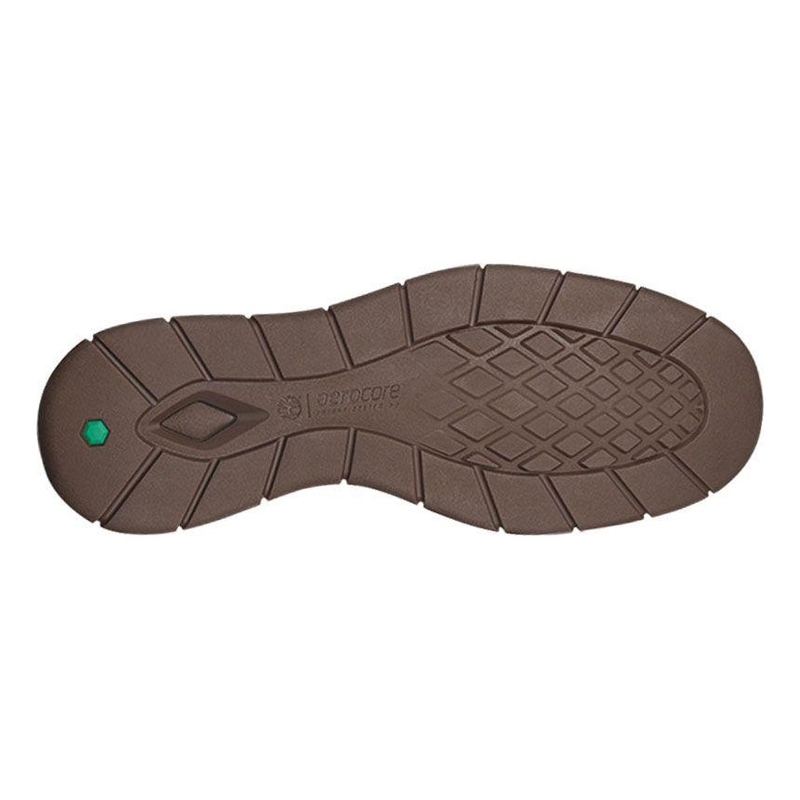 It gives you instantcushioning from the very first step.